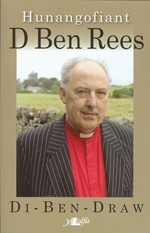 Poet-Shepherd of the First World War. Gwasg y Lolfa. 2018. 95 pp. £6.99. 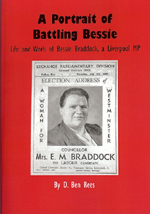 This slim volume abounds with exceptionally interesting and historically significant material published following the convention of the Black Chair festival at Birkenhead Park during September 2017 – an ambitious, successful undertaking which reflects great credit on its organizers who laboured hard for several months, displaying much dedication and patience. Our sincere thanks to them all. 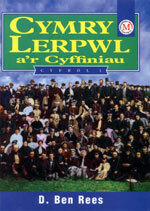 This is a volume to celebrate the life of the one and only Hedd Wynn, namely Ellis Humphrey Evans, a native of the Trawsfynydd area, a well-known local shepherd and the poet who won the chair at the Birkenhead National Eisteddfod, September 1917, but by the day on which the chairing ceremony was held he had been killed during the course of the famous Battle of Pilkem Ridge in the First World War, on the last day of July – an exceptionally painful event in our history and historiography as a nation and one which is certainly worth commemorating in our day and age. As part of this ambitious, pioneering festival, arrangements were made for a number of public lectures, several concerts and a singing festival which proved to be sensational and impactful. 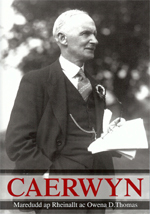 In addition many young poets were given the opportunity to submit their works for the festival's chair and crown – in both Welsh and English. And the main organizer of this event was the Rev Dr Professor D. Ben Rees, an outstandingly dedicated and hard working individual, ever dynamic in his approach, and an academic historian with a huge personal presence and a prodigious scholarly output. 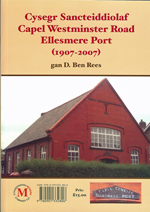 And Dr Rees was one of the most enthusiastic founders of the Merseyside Welsh Heritage Society, a body which he has supported with exemplary dedication over many years. 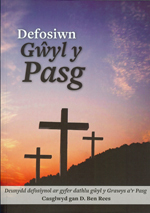 The volume includes a number of contributions in both Welsh and English. 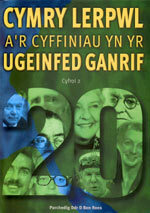 And one of the most important contributions to this volume is a concise essay by Dr Rees on the historical context of the Black Chair Eisteddfod of 1917. 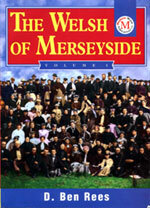 And the main theme of this piece is the part played by the Welsh in the history of the Birkenhead area, and due mention is made of some of the Welsh who migrated to this particular area, thence contributing substantially to the development of the Welsh chapels within Birkenhead and helping to host the 1917 National Eisteddfod there, a major challenge given the problems posed by the war at that time. One of the most attractive events of the festival in 2017 was an exceptionally accomplished lecture by Professor Peredur Lynch of Bangor on the theme 'Hedd Wyn and the Public Memory'. And the Honourable Society of Cymmrodorion was responsible for hosting this lecture. Then we have an opportunity to read a further lecture, now in English, by Huw Edwards, a familiar face on the television screen in our living rooms for many years. Huw presents us with a masterly dissection of the role played by David Lloyd George and other Liberal politicians in introducing military conscription at the height of the Great War in 1916 and 1917. Most of the rest of the volume comprises the texts of the adjudications for the Chair and the Crown during the 2017 festival and the poems which were successful, each the work of young, promising poets and writers, in both Welsh and English. 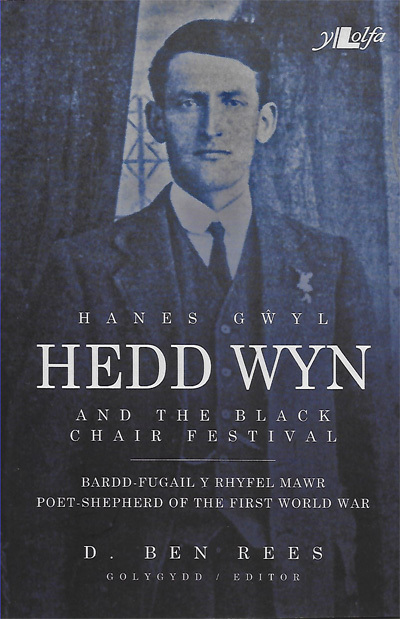 The chair was awarded for a poem or series of poems on the subject of Hedd Wyn. The two adjudicators were Dr Robin Gwyndaf and Dr Siôn Aled Owen, and Martin Huws won the prize in an uncommonly strong field of competitors. Most interesting is the opportunity to read some of the sincere appreciative letters which came to hand to thank the organisers on their success in arranging such a appealing event, together with a note of warm thanks from Dr D. Ben Rees. 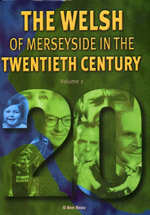 And to crown the publication is an array of splendid colour photographs taken during the celebrations at Birkenhead in September 2017. One must also congratulate Y Lolfa on publishing a most attractive and appealing little volume which captivates both the eye and the mind. Well done, everybody.